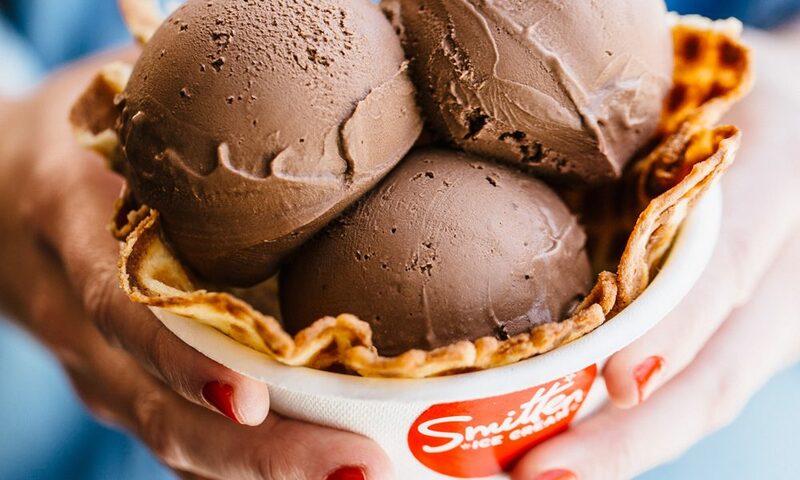 Forget everything you’ve ever known about “chocolate ice cream.” This is not chocolate ice cream. 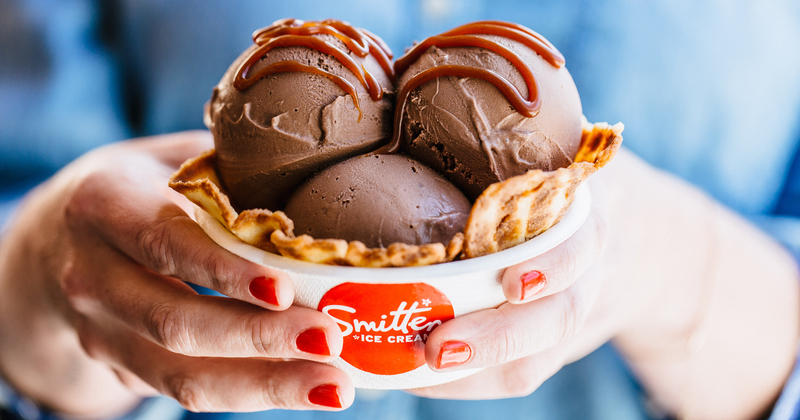 This is a modern take on an ice cream classic that will change everything you think you know about chocolate ice cream! 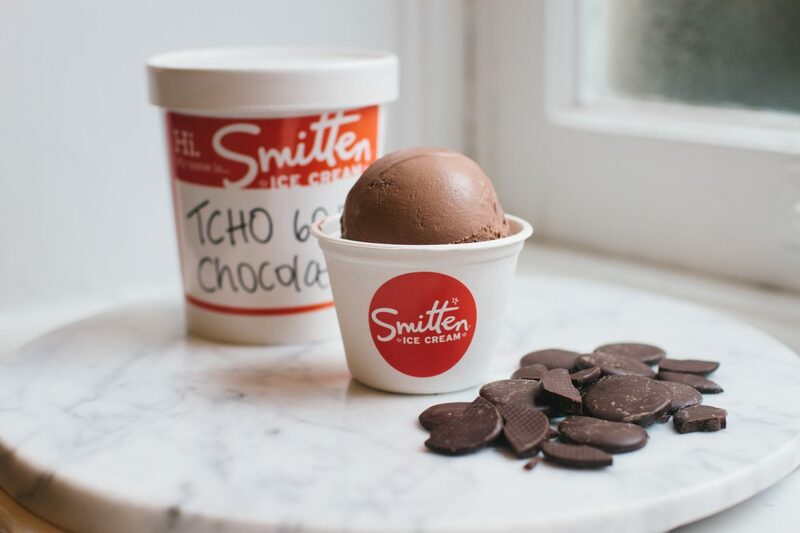 Smitten’s classic chocolate ice cream gets the upgrade with Guittard® Chocolate Company’s 61% Cacao. 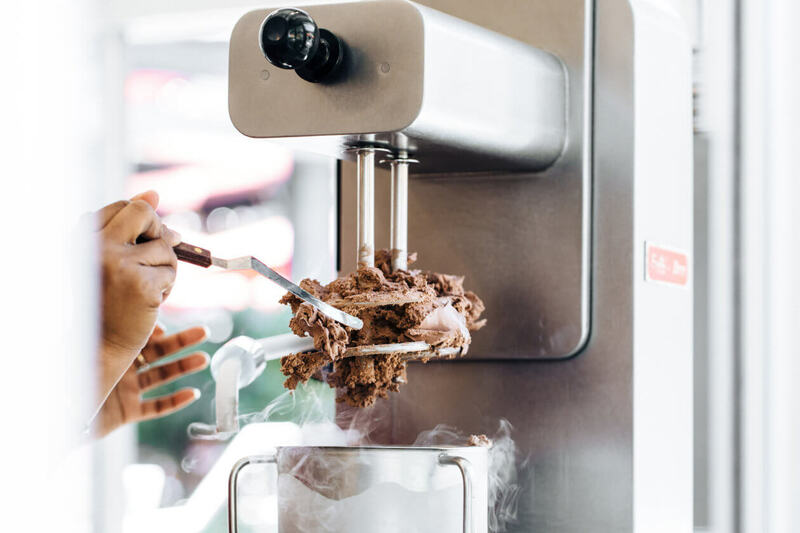 The fifth generation Bay Area brand takes a hands-on approach to crafting new blends while using heritage techniques and original recipes—all with the goal of honoring the full flavors of the cacao. 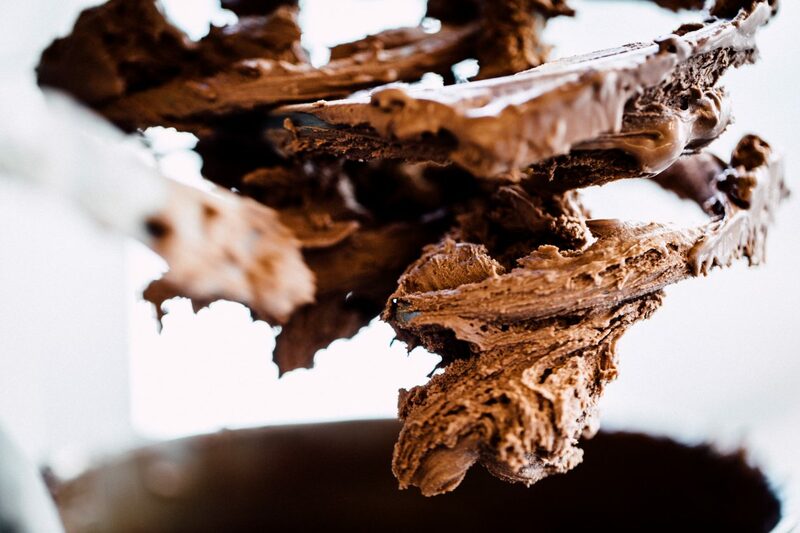 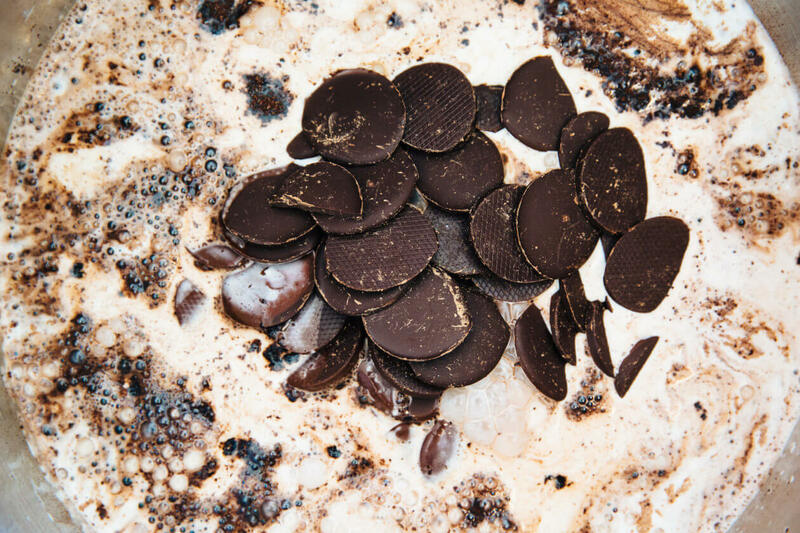 We add a little extra fudgy flavor with Guittard® Cocoa Rouge and melt it down into a rich, dare we say decadent ganache. 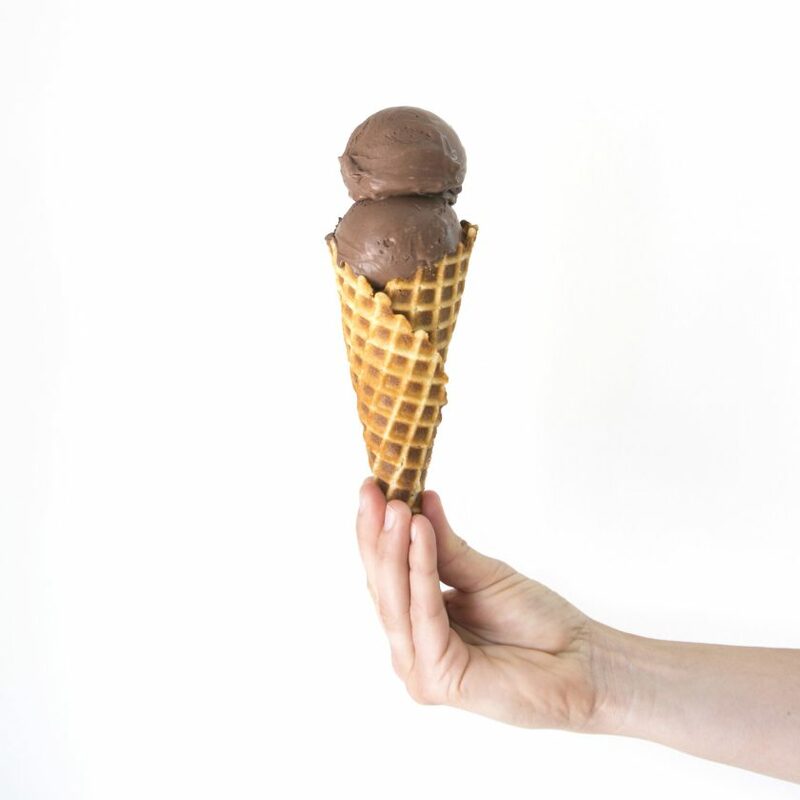 From there the real magic begins – Brrr® freeze the base into a heavenly scoop unlike any other.